As I drove up Interstate 75 through Georgia on the way back from Ray Higdon's Prospecting and Recruiting Summit, my mind kept going back to one thing I had heard at the event. Now of course I had heard a lot of things, but this one speaker said something that really resonated with me. It was Brian Carruthers. I didn't think about it that much until a while later once my brain had some time to process what I had heard. But then I got to thinking, if our teams have a culture of leaders quitting, that is something we want to address. ​Because if it's a culture issue it'll probably keep on happening if we don't confront it. "They usually quit because they feel they don't have enough people to talk to about their business or their products." They say they have talked to everybody they know. And now they don't know who else to talk to. I'll bet you've heard that a time or two. MJ Durkin would say, "I've talked to everybody I know and all 3 said No." 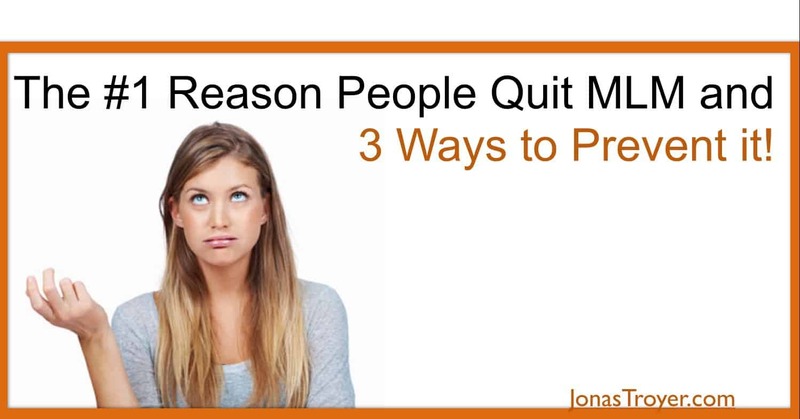 So how can you prevent that before they quit? Here are 3 ways we have found to be very affective. Prospect When You Are Out! Teach them how to prospect while they are out and about their daily life. Maybe when you are at the gas pump, there's usually someone at the next pump beside you, just smile, open your mouth and say "Hi, nice car by the way." Give them some kind of compliment or say something about the weather and see how they respond. If they reply with a smile and a "How are you?" you just started a conversation that you can now lead ​into a "What do you do?" Almost always they will ask you back what you do. Be prepared with a few different (A product, and an opportunity) ​curiosity provoking answers. Answers where they usually want to know more. Or you are at a restuarant and there are people sitting at a table beside you. ​Be friendly and start a conversation with them. Depending how they respond they might be a prospect for you as well. Now how do I get their Information? You can either say, "Well I don't have time right now, but I can text you some information and we can talk later, what number do I text?" "Are you on Facebook? Can we stay connected that way?" Most people are, and are just happy to add another "friend". Now make sure if you use this approach you have your Facebook ​profile and timeline that they can't just go and Google your company and jump to their own conclusions about you and your company. Because trust me, they will check out your Facebook if you just prospected them and added them to your friends list. In fact we have had people search us up on Facebook just to check us out after a 1-on-1 meeting and they hadn't joined yet. ​They told us later they liked what they saw and called us back the next day and joined the team. This is something some can do better than others, but it really works if you apply it. ​Usually the best referrals come from the happy customers. But you can also ask for referrals from the ones that said no to your opportunity. If you have some happy customers, and you followed up with them. Yes follow up with your customers! You can usually get them to give you some referrals. The best questions to ask is, "Hey Simon, who do you know that might be interested in........(loosing weight, earning extra income, saving money on their bills..etc).......?" If they can't think of anybody right away, share with them some good testimonials. "Hey Simon, let me tell you what happened to Eli when he started taking these products. "​ and then tell Eli's story. "Oh and let me tell you about John and Juanita, they had tried another MLM before, but when they saw this....."..."....today they have a team of 500+ and earn a full-time income." Usually that will build their BELIEF! And remind them of some people they know that might have had similar situations. Now when you contact these referrals, make sure you use Simon's credibility to get in front the referrals. "Hey Susie, you probably don't know me, but my good friend Simon told me about you. He's a good customer of ours and he thought you would probably be interested in checking out what we have to offer. Could we meet on Thursday night at 7 pm for 20-30 minutes so we can go over the details?" You will probably not get referrals from everyone, but if you get good at asking for them, you will never run out of people to talk to. This is something that is fairly new. Well it has been done for 10 to 20 years now by some top marketers, but as a general rule most Network Marketers aren't hardly aware it exists yet. Here is where automation starts to come in. You can actually set up systems using the internet that will generate leads for you while you sleep. Now one thing you must remember though is, you must still Prospect and Recruit! 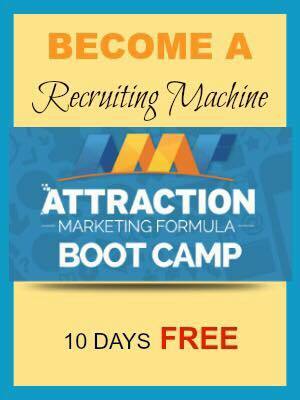 So far nobody has been able to totally ​automate the recruiting part of Network Marketing. Though you can automate the selling part. Think of Amazon. But people only do business with people they know, like, and trust. The human relationship can't be created yet electronically. So how do you generate leads online? Attraction Marketing is definitely where I'd recommend starting. Think Facebook again, how does your profile and timeline look? Are you providing value and creating curiosity? Or is it all about your company and your products? 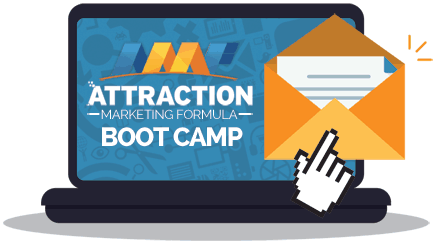 To get a Free 10 Day Attraction Marketing Bootcamp to learn how to do this properly click here. Once you have that mastered, you can also run ads and find/target only the people that have showed an interest in what you have to offer. Like for example, let's say you offer a weight loss product with your company. By using "Facebook Audience Insights" you can show your Ads only to the people in your state that have shown an interest in weight loss in the last 6 months and they earn over $50k per year. Facebook invested Millions of dollars into finding all this data about us, we might as well use it. It's free for all to use. ​By specifying the income, you eliminate a lot of the "I don't have the money." objections before they even happen. And you aren't wasting any money to show your ad to people that aren't interested. You could also target only the people that "Like" and "Follow" people like Eric Worre or Ray Higdon or Tony Robbins or Grant Cardone. Or any other large public figure that you want. 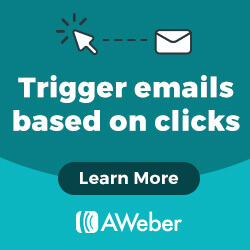 Of course there are also ways to generate leads organically without paying for ads. Such as looking who is following your favorite celebrity and starting a conversation with them. Just remember you must still start a relationship with people before they will actually build a business with you. If you want more information on generating leads online while you sleep, I'd recommend you get the Ultimate List Building Formula​ Your A to Z Guide to Building a Highly Profitable Email List and Converting them Into Happy Buyers. Within that eBook I show you exactly how I was able to generate 177 Leads in just 7 days and launch ​my team into another country. Great content brother! Pouring in the value! Thanks Ferny! I appreciate the compliment. I was one of those who built a large team online, years before social media. It’s so much simpler now. More cost-effective, too!